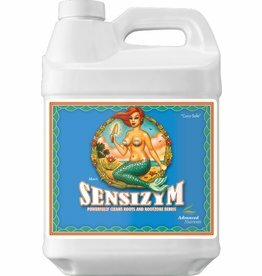 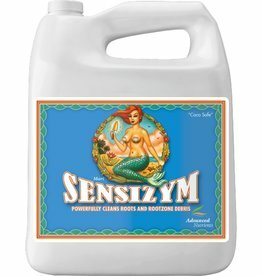 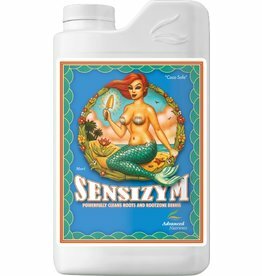 Scientifically designed to assist in the flushing of excess salts in flowers and leaves. 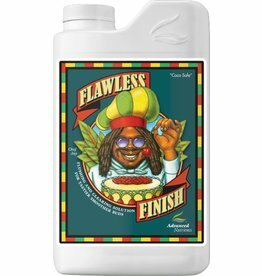 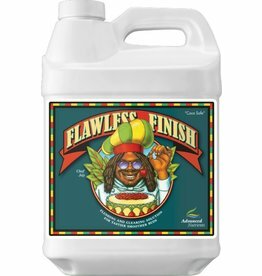 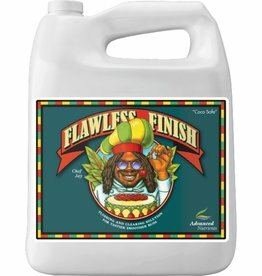 Contains over 80 different enzymes to break down dead root mass, starches and more! 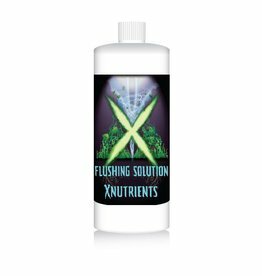 Flushing Solution is designed to flush away fertilizer salts and residues that accumulate in a plants stems, leaves, flowers and buds.